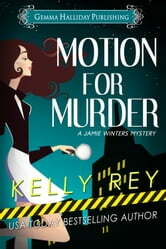 Jamie Winter loathes her job as a secretary in the sleaziest law firm in New Jersey. Trouble is, someone else loathes the whole firm—enough to kill one of the partners, the two-timing, eleven-fingered king of lowbrow television commercial spots, Dougie Digits. Now, Jamie is being strong-armed into investigating by Dougie’s frosty widow, Hilary. The suspect list is long, including the firm’s bookish paralegal, embezzling bookkeeper, ambitious associate, and resentful senior partners. Add to that list a mélange of oddball clients with grudges of their own, and Jamie has her work cut out for her. 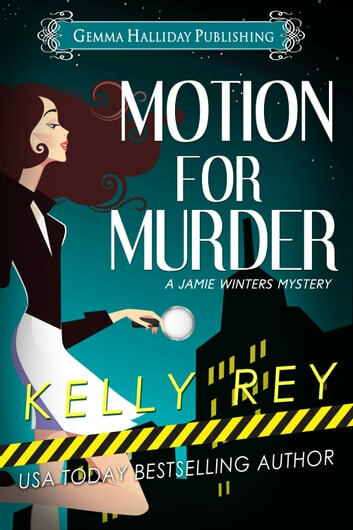 With assists from her studly landlord and husband-hungry sister, Jamie uncovers enough dirt on her coworkers to launch a tabloid in her hunt to find the killer...before he or she strikes again!